Welcome to Chester County Stucco! 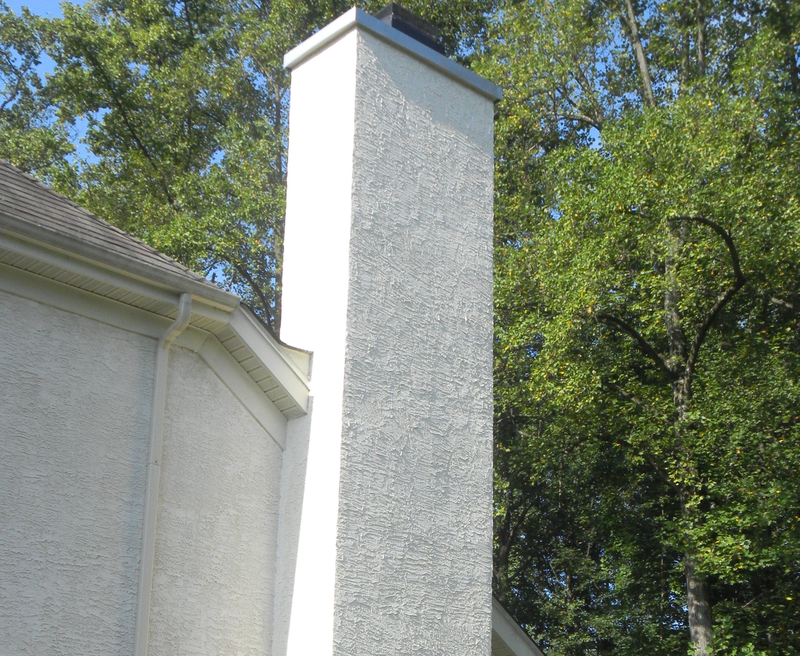 We are Chester County’s go-to stucco team. We deal with stucco installation, stucco repair, stucco waterproofing, as well as stucco for chimneys. And don’t worry, our parent company, New Chimney Sweep Stucco & Stone LLC, will take care of everything else to do with the chimney! Stucco is one of the nicest exterior materials out there. The texture enhances any facade, giving it a natural quality that can enhance any buildings presence. We install stucco with its long term health in mind, not cutting any corners, and always making a proper install. 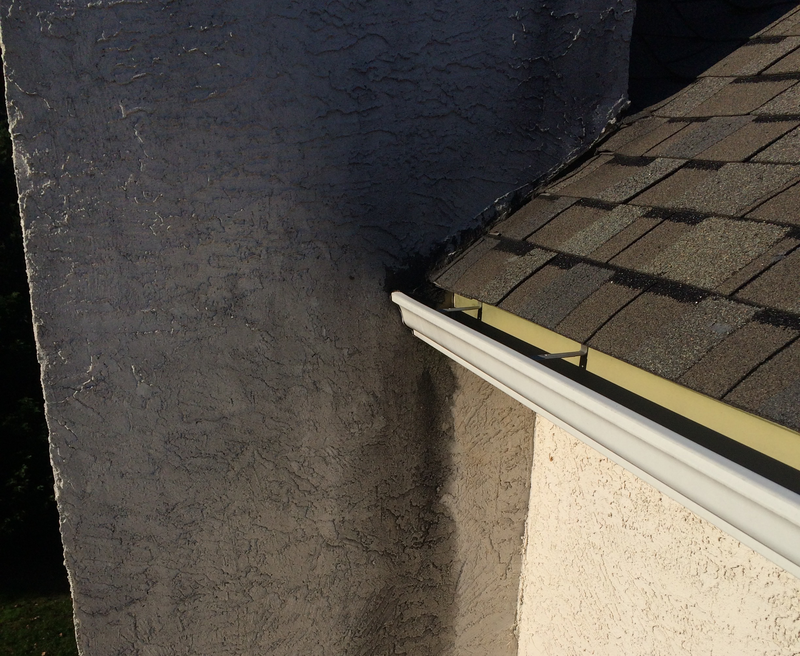 Incorrect installation or severe weather can lead to problems with existing stucco, and this is where we can help. 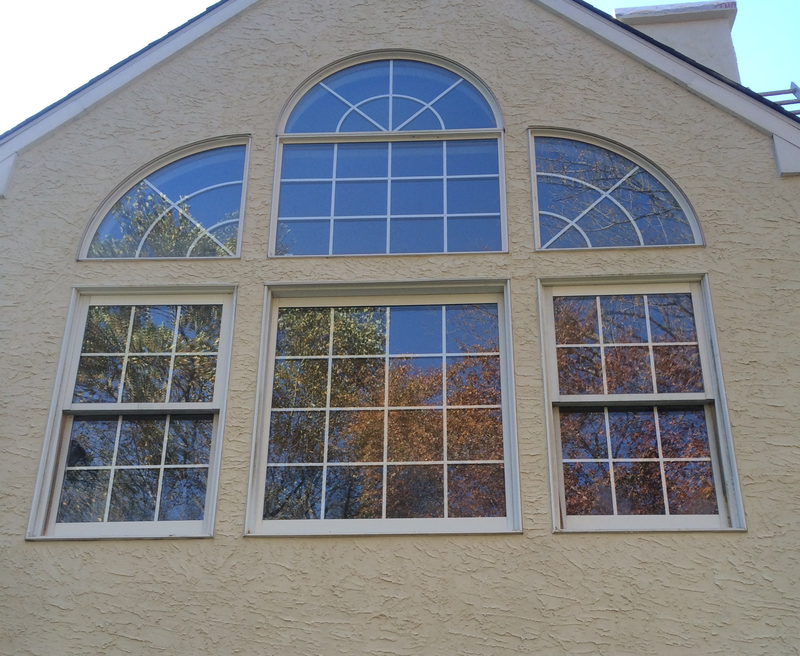 Call Chester County Stucco today for the best in Stucco Service. 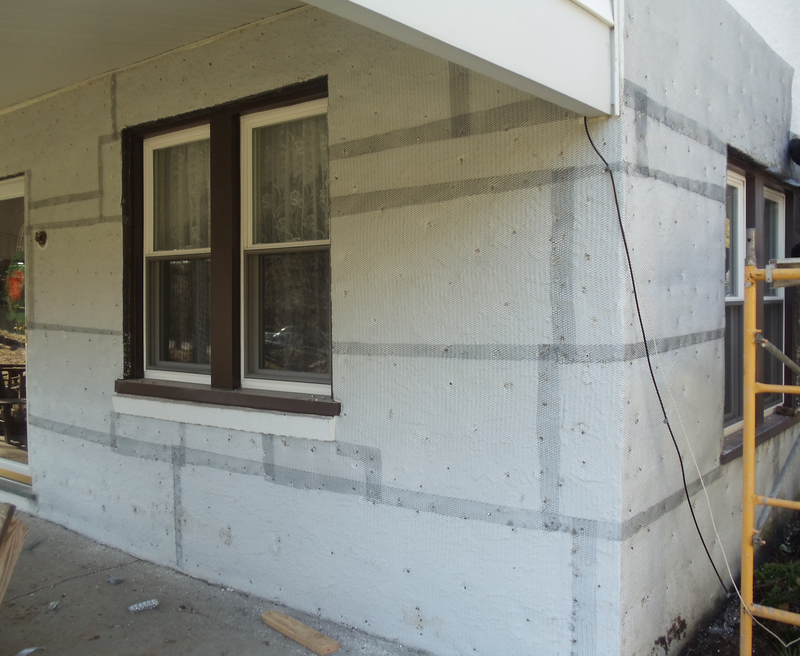 We are fully bonded, insured, licensed and Certified Stucco Professionals. Our trustworthy and honest customer service is what makes the difference. We guarantee there will be absolutely no mess and we leave your home as clean as it was when we arrived. Chester County Stucco. All rights reserved.